High tensile brass castings exhibit high strengths and cost less than comparable high strength alloys. HTB1 has good resistance to both corrosion and oxidation. 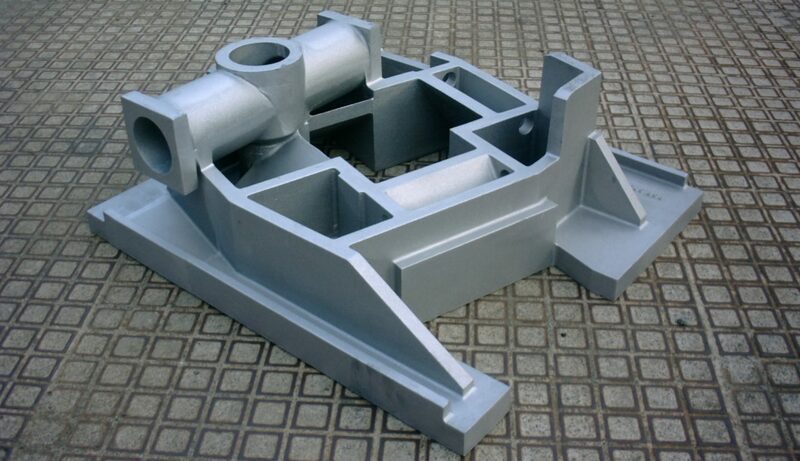 HTB1 castings are often heat treated to restore the alloy structure to its optimum condition and to further increase its resistance to corrosion. HTB1 and other high tensile brass castings are used extensively for wear-resisting applications because of their strength. HTB1 is also used for marine propellers, pump impellers and valve bodies due to its high corrosion resistance.